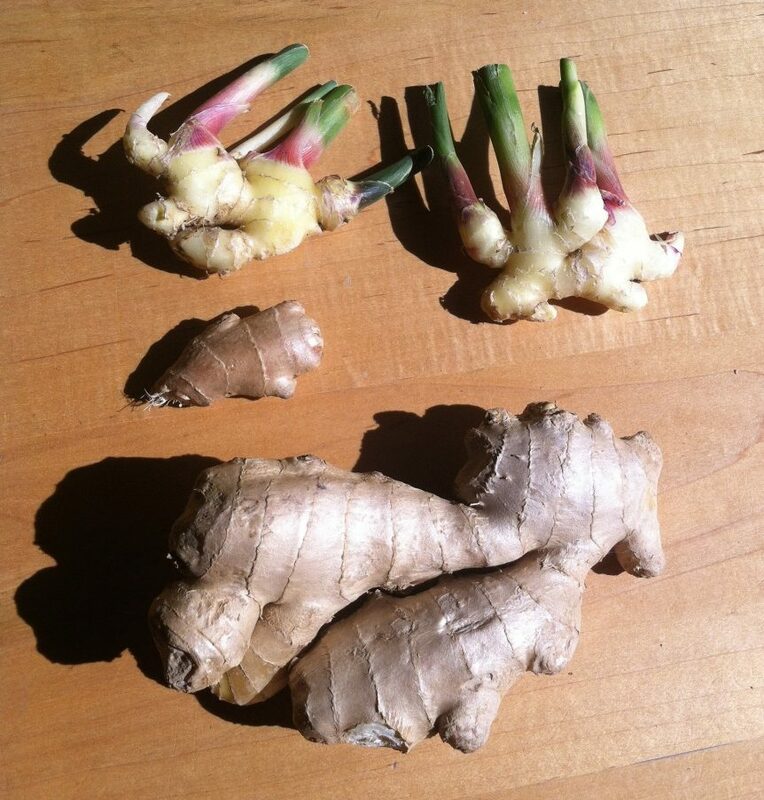 Cathy Isom has a few great tips about how, and why, to grow Ginger. That’s coming up on This Land of Ours. Ginger is famous for its culinary uses, but it has tons of medicinal properties as well. It’s useful for the relief of pain, nausea, and inflammation. Not to mention all of the ways you can use it around the house. Chinese, or common ginger, is the kind you’ll find in the grocery store. If you buy from a grocery store, you will have a Chinese or Indian ginger that you can plant and reproduce in your garden. Ginger grows in very hot and humid parts of the world. It prefers warmth and partial shade. Ginger does not winter well so ensure any risk of frost is over or plant in containers if you aren’t sure. Once planted, ginger requires about seven months minimum to develop a decent sized rhizome, so it needs a long growing season. Ginger grows well in pots, and the benefit is you can move the pots indoors when it gets cold. Make sure you use a container that allows at least 3 inches of soil around the rhizome.